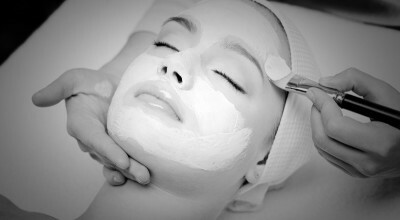 Offering individualized Massage, Facials, Chemical Peels, Waxing, and Tinting. Massage therapy is never a one-fits-all experience. 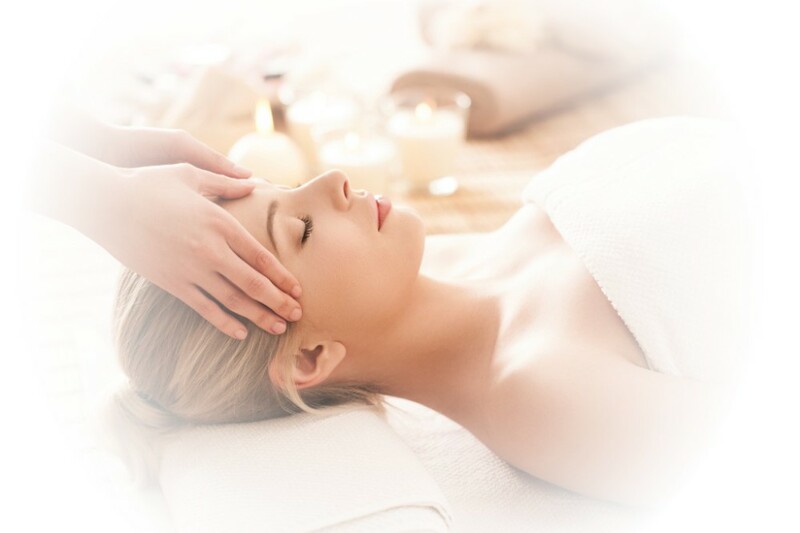 Always custom for you, recieve a one-on-one consultation to discuss your unique body and needs to create your perfect massage experience. Take time to reflect inwardly, focus on yourself. Restore your body and mind, take on the world. No matter what your skin is craving, no matter what changes you want to see, we can make it happen! Facials and chemical peels are not only relaxing, they will restore your skin from the inside-out, leaving you with a glow radiating from within. Restore your skin to its youthful beauty. Unwanted hair? Sick of shaving? Want to spend less time filling in your brows? Full body waxing can give any area of the body a perfectly smooth, supple touch. Go weeks without picking up that razor, and thin out thick hair. Tinting will make brows and lashes pop! With or without makeup. Custom for you. Every Treatment. 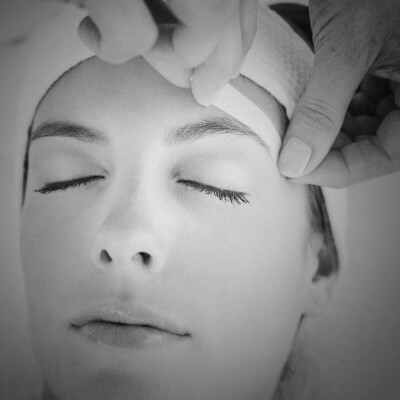 Reflect and Restore Spa's vision is to make sure you are recieving the treatment and attention you deserve! Every service completely custom, each experience one-on-one and fully unique. Always feel like you're the only person in the world, while the outside world drifts away. Take the time to reflect on yourself. Allow yourself time to rest and relax. Restore your body, energy, and soul. Feel refreshed and renewed.